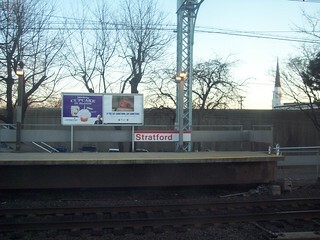 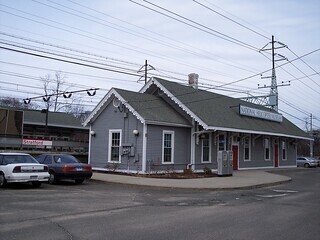 The old New York bound station building at Stratford is now a restaurant. 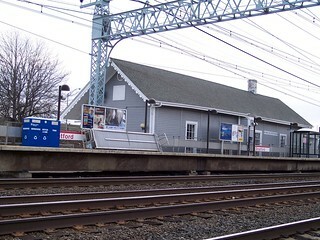 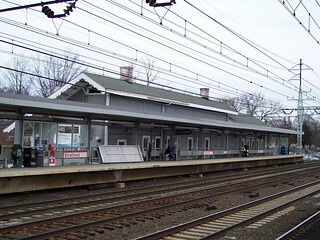 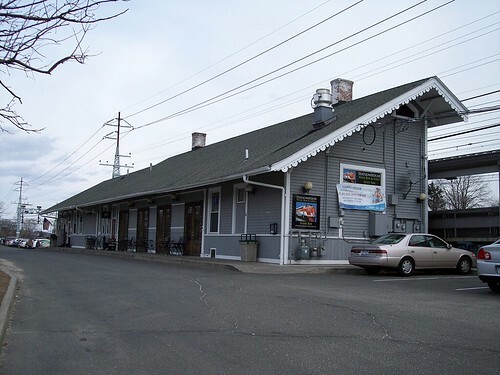 The old New Haven bound station building is now a museum. 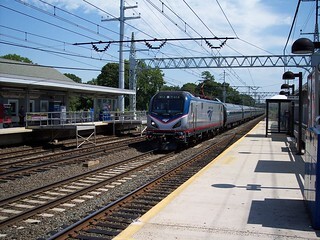 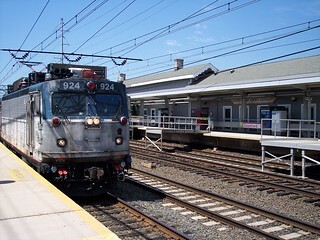 A couple of Amtrak Northeast Regionals roll through the station. 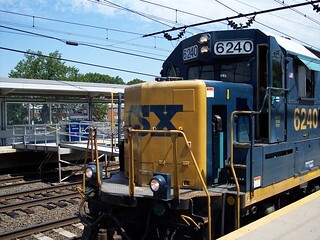 CSX also makes an appearance at Stratford.